The price of live pigs in China was marked by many fluctuations throughout the year 2016. Governmental policies had a huge impact on the business of manufacturers, including relocations, which regulations are going to be even stricter in 2017, according to CCM’s research. Looking at the price development of live pigs in 2016 in China, the month may represent the peak of price with an amount of USD3,771/t. This price is an increase of more than 36% compared to the year 2015 and even 55% to the year 2014. Generally, the price of pigs was higher than the two previous years before from January to July 2016. In the second half of 2016, the price of live pigs starts dropping in 2016 and even fell under the price of the same period of 2015. The price in 2016 then stayed lower than the price of 2015 the whole second half of the year. According to CCM, the average price of live pigs in 2016 was able to increase by more than 14% in comparison to 2015, thanks to the very strong rise in H1. China’s government has shown a strict hand against the manufacturers in the forbidden farming areas of the country. These farming areas are mostly situated in the southern regions of China and the coastal line. Forbidden farming areas have been introduced in the Law of Environmental Protection of the People’s Republic of China from 2015, with a death-line for businesses to leave the forbidden regions until the end of the year 2017. The traditional pig industry in China consisted normally of small and medium-sized companies, owned and run by individual farmers. Therefore, the monetary possibilities of taking care of the pollution they produced, were close to non-existent. With the new Environmental Law, however, these farmers are now forced to upgrade their waste disposal or withdraw from the market. CCM has analysed the most important policies throughout the year 2016 regarding live pig farming. The key results are restraints in several and supported development in other Provinces of China, to control the areas of farming. Also, a strengthened supervision of the pollution sources will be carried out. Measurements to delimit the forbidden areas of livestock and poultry are pointed out. And finally, the discharge fee system will be substituted by an environmental tax system. According to the plan to delimit the live pig farming in southern China, until the end of 2017, many companies and farmers have already moved towards north and west. The movement and investments of big enterprises into the rural areas of China, on the other hand, fills the market gap that was caused by the withdrawal of the small and medium-sized companies from the market, due to the environmental protection law. The main Focus of the developing areas lays in the northeast and the south-west of China. The huge western area of the country is considered as a moderate developing area for the pig industry. According to CCM, the rising live pig prices in the first half of 2016 have gained the Chinese manufactures some decent profits. The revenues of most live pig farming companies have shown huge increases, partly up to 96% from the period of January to the September 2016 year on year. 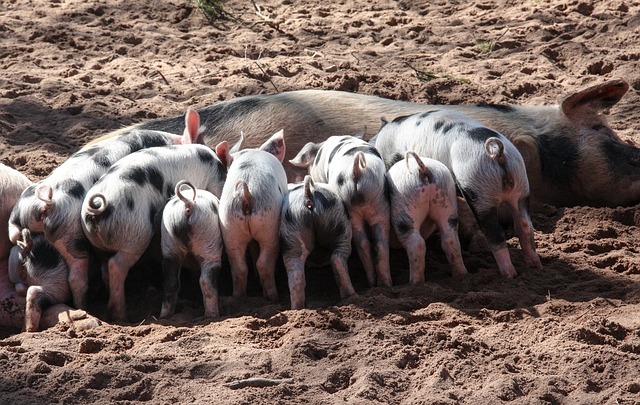 Benefitting from the good development of the pig farming industry, feed companies in China could also get some revenue increases, up to 13.40% year on year in the same period. 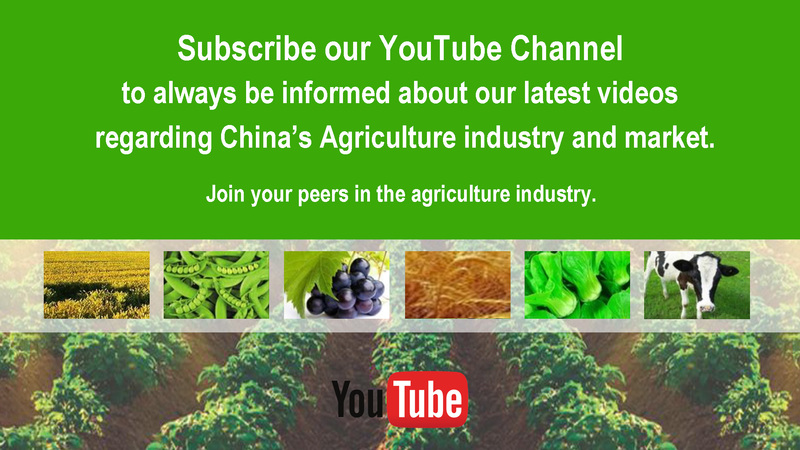 Do you want to find out more about the feed market in China? 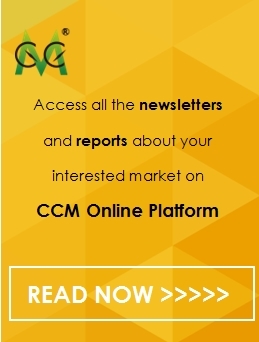 Join our professional online platform today and get insights in Reports, Newsletter, and Market Data at one place. For more trade information on feed visit our experts in trade analysis to get your answers today. Looking for a convenient way to get comprehensive and actual information as well as a platform to discuss with peers about the latest agricultural industry and market trends? Simply subscribe to our YouTube Channel and join our groups on LinkedIn and Facebook.